Ever had a pint in these? From a brief description of a dive bar, you'd be forgiven for thinking it's the kind of place you'd rather avoid on your jaunt for a pint. But the reality is far different and dive bars are growing more and more popular. Having emerged in the US and made their way across to Europe, they're now embedded in cities across the world. 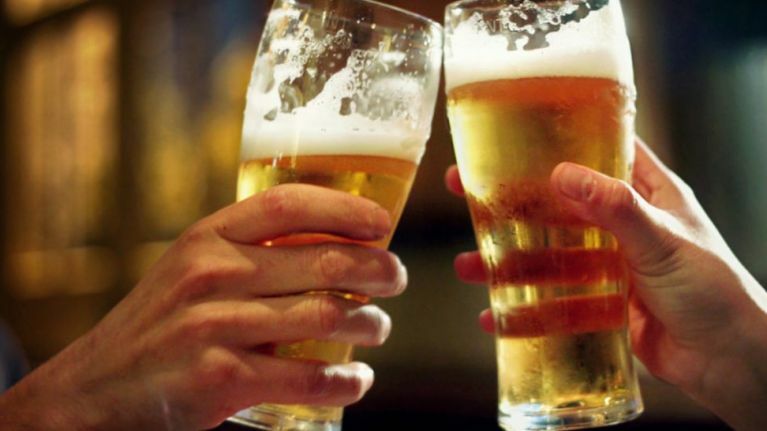 Now, Big 7 Travel have put together their list of Europe's 50 Best Dive Bars and two Irish pubs are included on the list. Riot Bar in Temple Bar in Dublin came in at number 10 on the list while Bruxelles on Harry's Street in Dublin was rated at number 30 on the list. Finalists were selected from each country of the European Union and as the UK are still in the EU at the time of writing, their entries were also included. Every country in the EU has at least one entry and some of them have more than one entry if those nominated were of a high quality. Votes were cast in poll of Big 7 readers and by a panel of experts with online reviews, previous media coverage and notable blogs were also included in the overall rating. You can check out the top ten below.